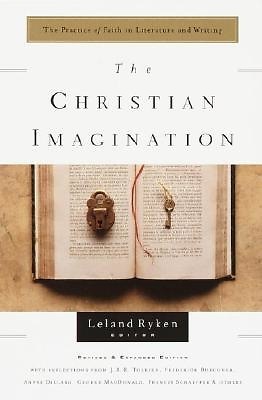 The Christian Imagination brings together in a single source the best that has been written about the relationship between literature and the Christian faith. This anthology covers all of the major topics that fall within this subject and includes essays and excerpts from fifty authors, including C.S. Lewis, Flannery O Connor, Dorothy Sayers, and Frederick Buechner."